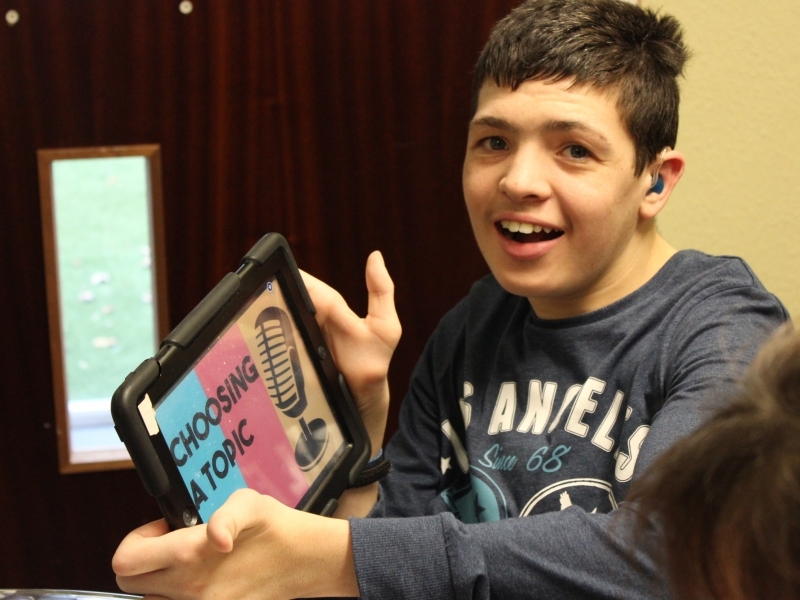 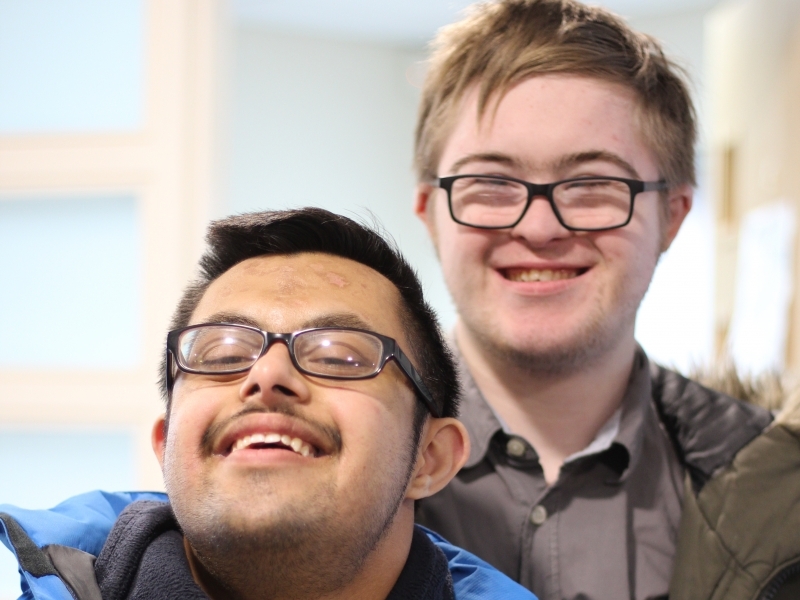 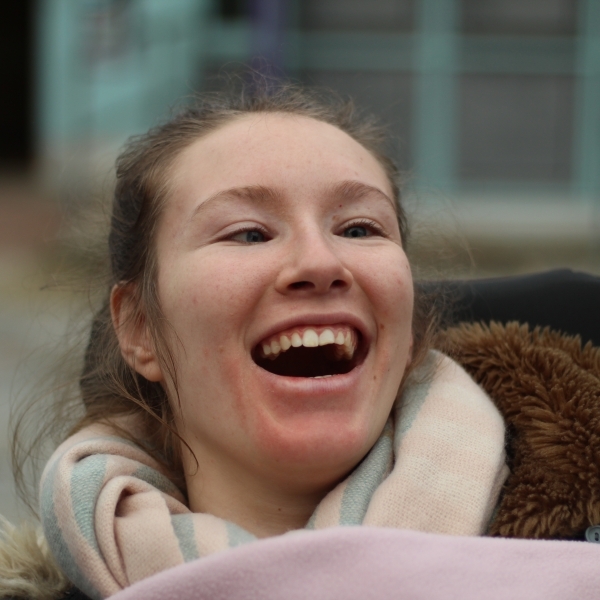 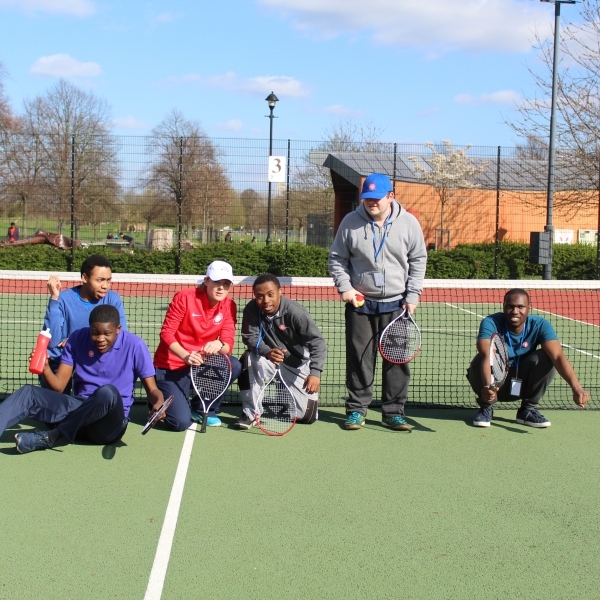 A few months ago, students and staff from Lomond House were nominated for “Disability School/Group of the Year” for all the amazing work that they do at Streatham Leisure Centre every Wednesday. 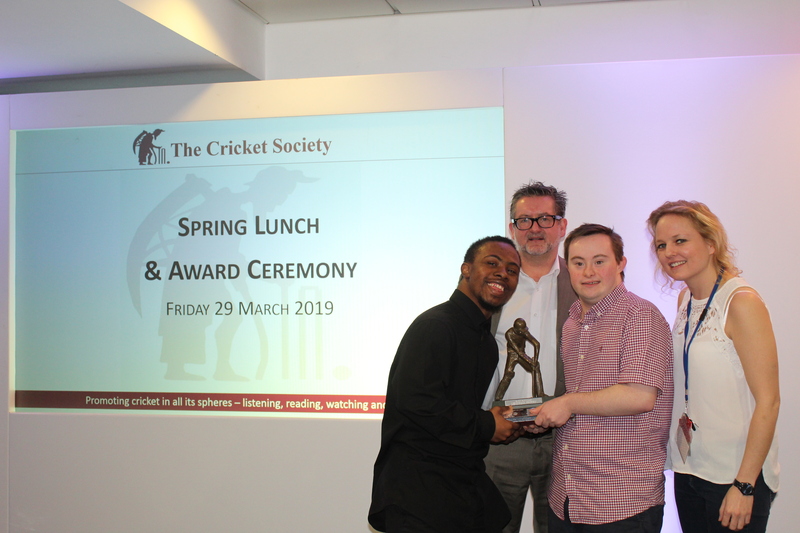 Last week students and staff from Lomond House were invited to the Oval for “The Cricket Society Spring Lunch and Award Ceremony”. 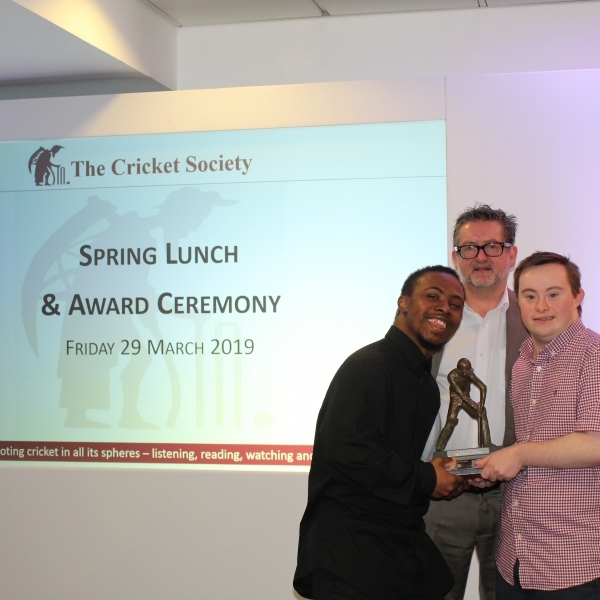 At this event, two students, Jordan and Alfie were called up to stage to receive the Don Rowan Award 2019, which is an award given by Surrey Cricket Foundation. 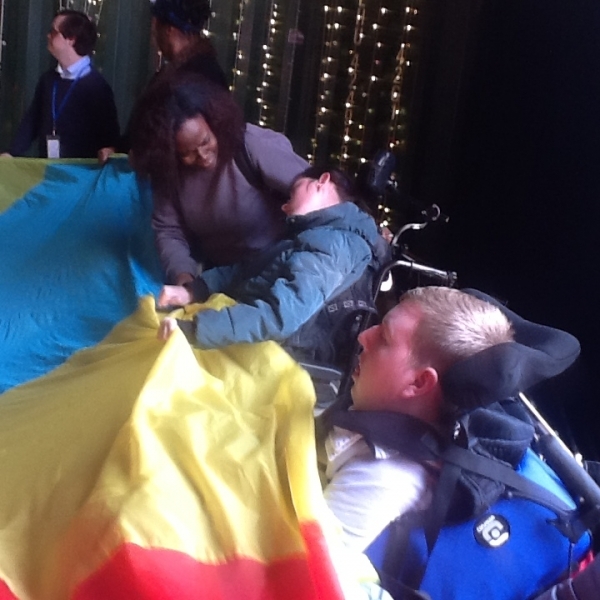 They were given a very impressive trophy and were able to say a few words each. 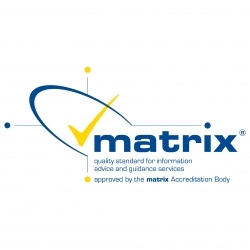 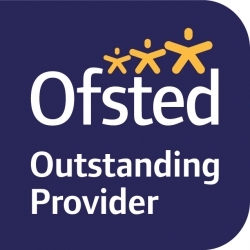 Well done to all of our students and staff who won this award!